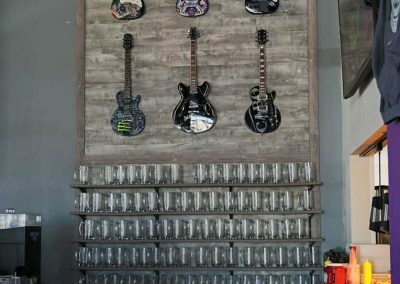 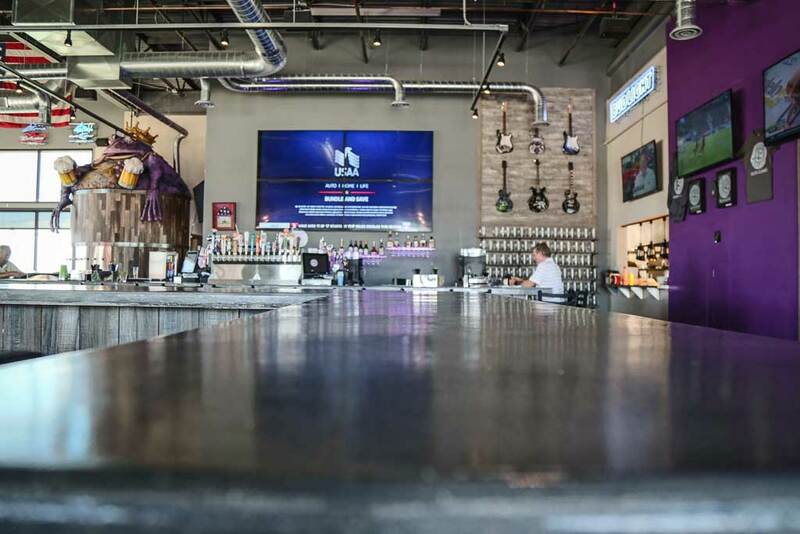 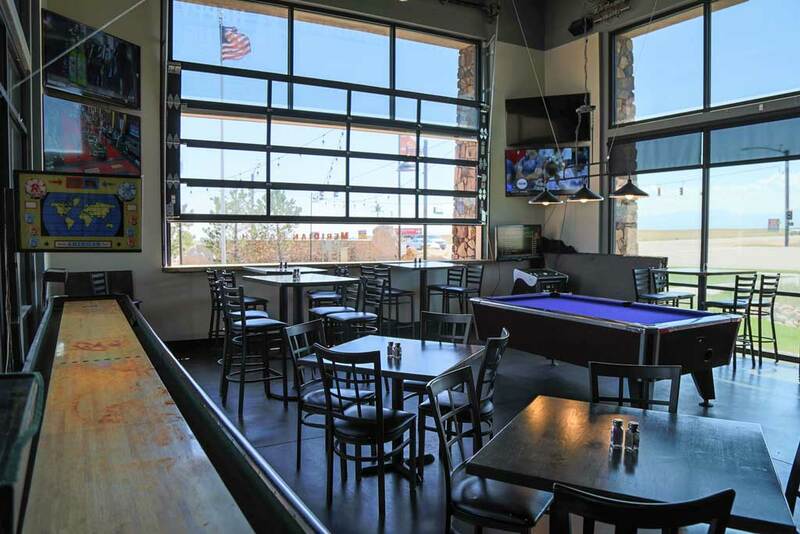 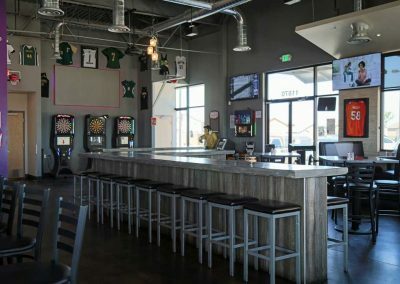 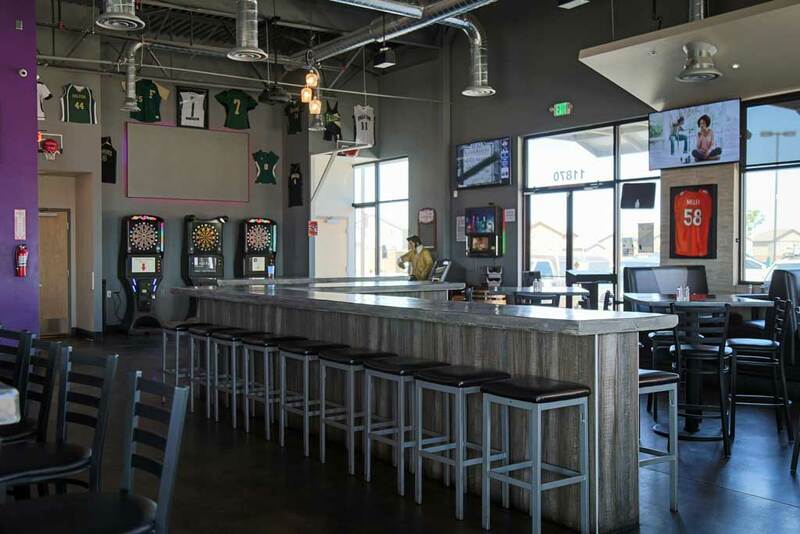 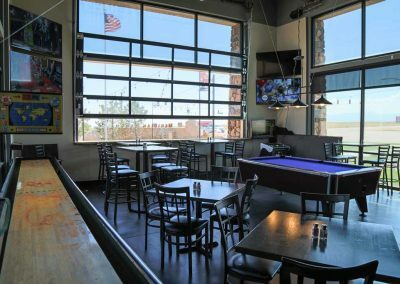 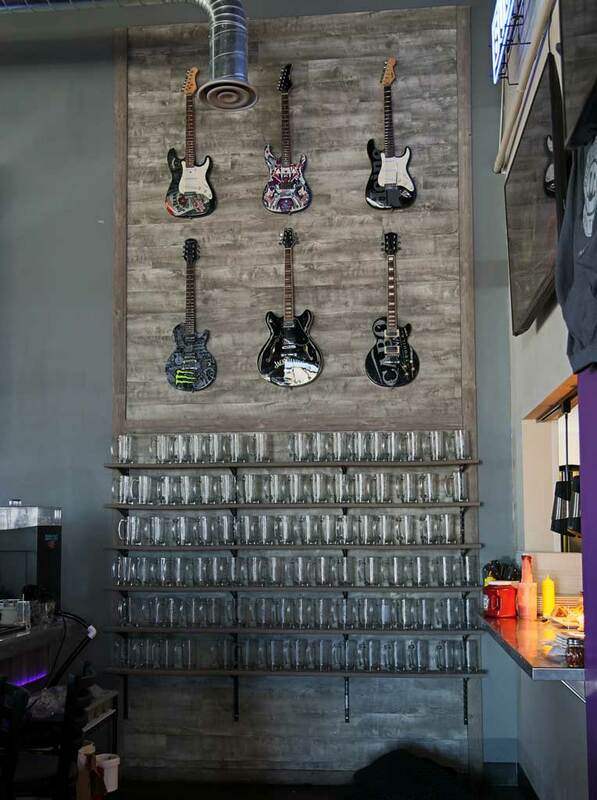 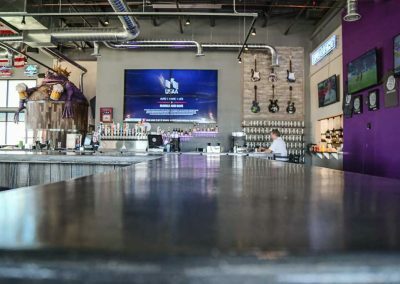 The challenge was to create an open, inviting, suburban neighborhood bar & restaurant while also offering the fun atmosphere of an urban sports bar & pub. 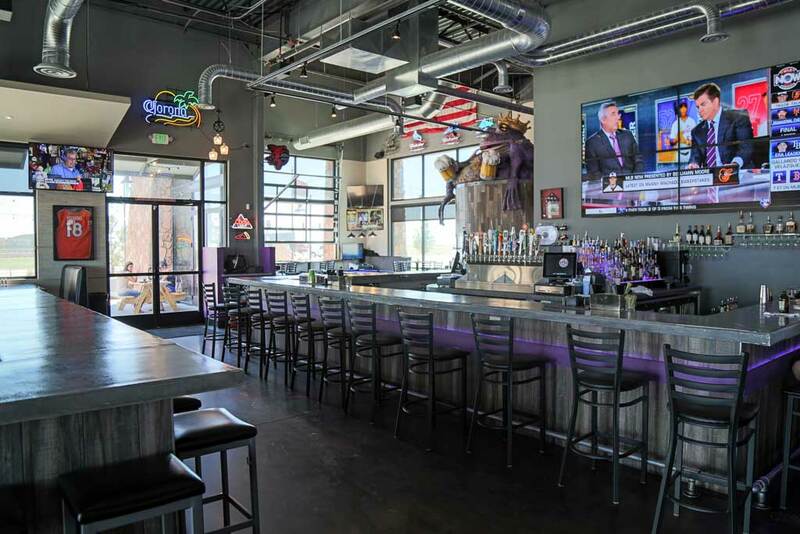 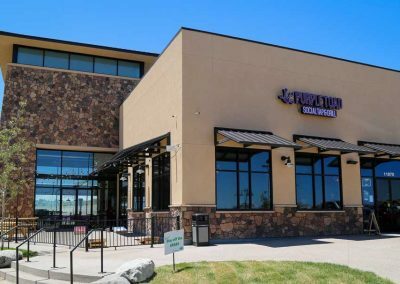 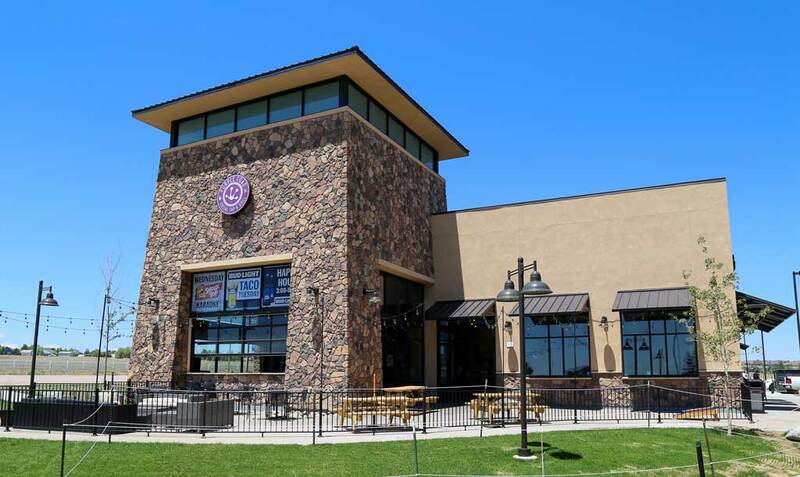 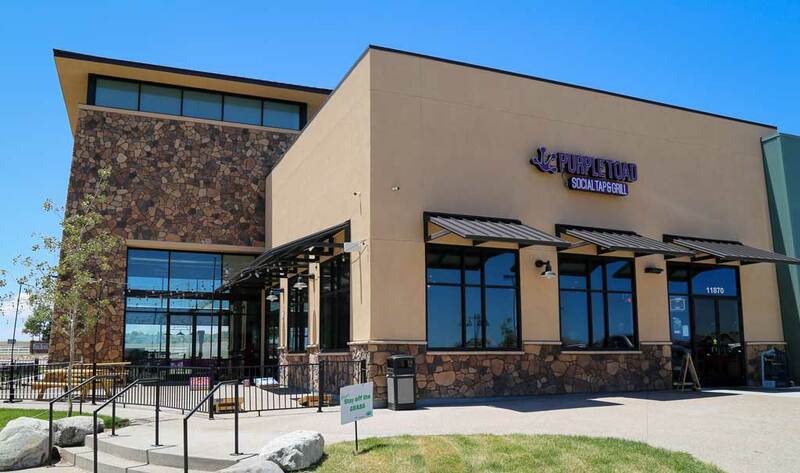 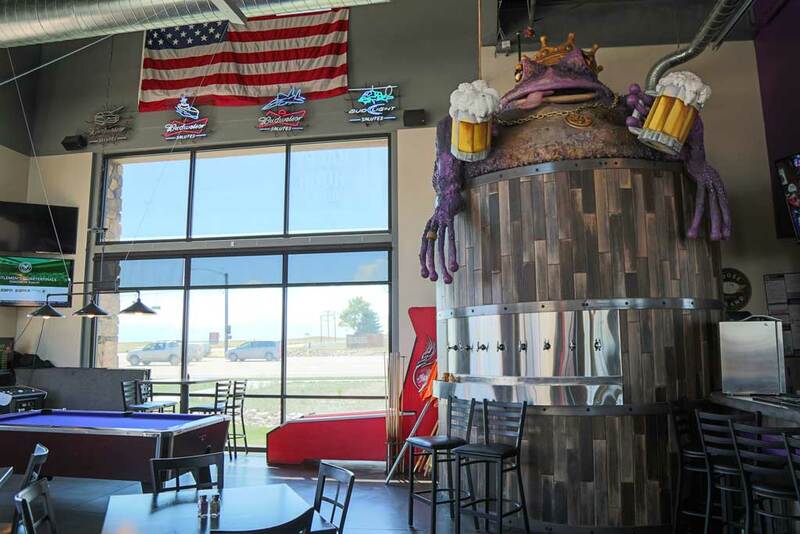 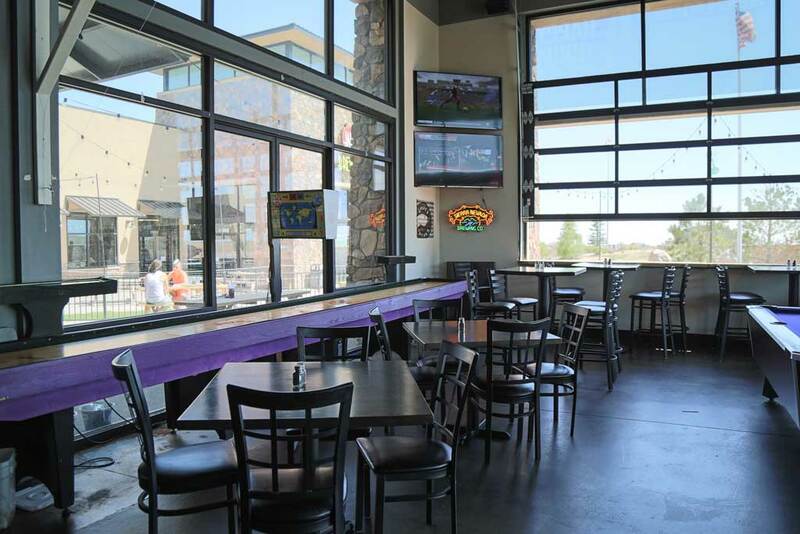 The Purple Toad is an open, light, active environment that offers both indoor and outdoor dining/gathering space. 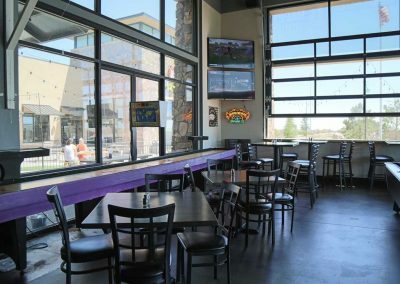 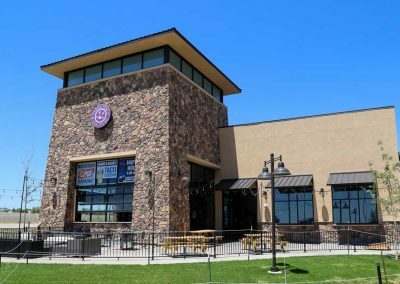 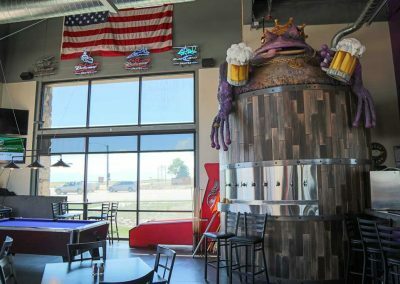 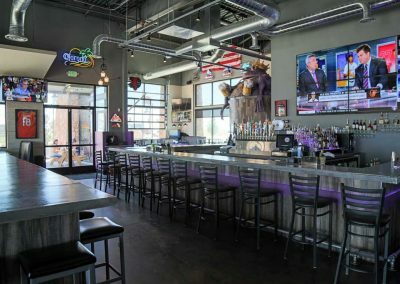 The resulting project is a business where friends are able to get together close to home and experience gourmet food in a casual sports bar atmosphere.